Today, Wood also granted a so-called asset preservation order from EY, which extends to all assets held by Jennifer Robertson - the wife of Quadriga’s late co-founder Gerald Cotten - and the Cotten estate. The order prohibits Robertson from selling, removing and transferring any assets. 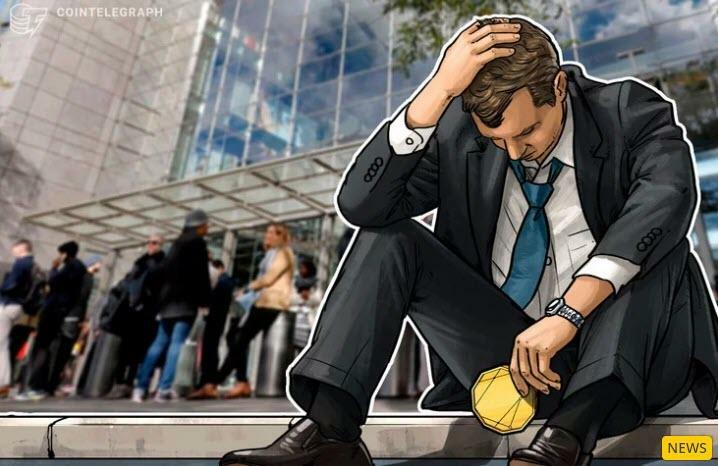 As previously reported, Quadriga filed for creditor protection when - following Cotten’s death - it lost access to its cold wallets and corresponding keys, that ostensibly held the assets owed to various clients. Currently, the exchange reportedly owes more than $195 million to over 115,000 customers. In late March, Quadriga’s legal representatives - law firms Miller Thomson and Cox & Palmer - formed an Official Committee of Affected Users of the exchange. The committee is set to help the law firms represent all affected users in the court proceedings against QuadrigaCX.